Waterfront Dining in Wildwood Crest- ten minutes from the heart of cape may. 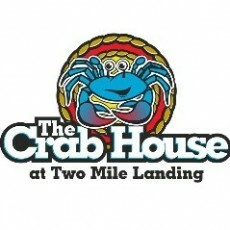 All you can eat crabs, traditional seafood dishes and casual American Cuisine. Live music featured nightly during the height of the season. indoor and outdoor dining, both with harbor views. Children's menu. Extensive wine and beer lists, along with several specialty cocktails.